The recent advances in wireless networks, mobile applications and pervasive computing has prompted an urgent need for the creation of Access Control systems which takes into consideration the location of the user and the time of access. Such systems are even more complex than the conventional Access Control systems. Thus, the need arises for the analysis of the specification of such systems prior to the implementing of the systems. As a result, this paper proposes to use Alloy as a method of automated analysis of Spatio-temporal Role-Based Access Control models (STRBAC). 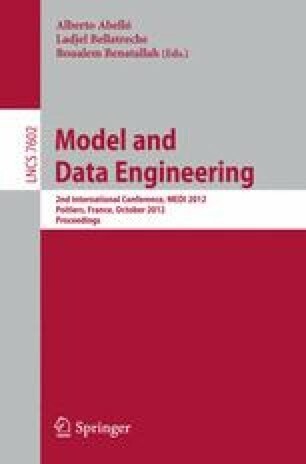 To achieve this, this paper describes a method (AC2Alloy) that allows users to create STRBAC models and transforms them into the required Alloy code automatic, thus allowing for powerful analysis to take place using Alloy analyser utilizing SAT-Solvers. With the help of an example, we show how AC2Alloy convert STRBAC model to Alloy model and verify the resulting model using the Alloy analyser to identify an erroneous design.